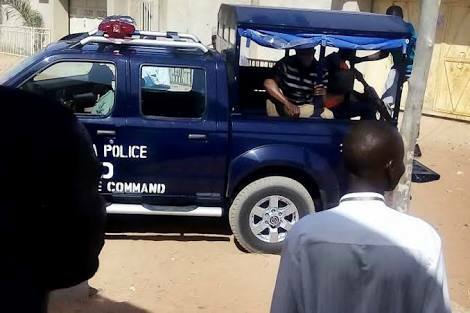 The Adamawa State Police Command has said hoodlums suspected to be armed robbers may have been responsible for the murder of a lecturer at the Modibbo Adama University of Technology, Dr Elizabeth Malgwi, 63; and her husband, Dr Mwajim Malgwi, 73. They were killed on Saturday while on their way home. The death of the couple provoked outrage across Yola, the Adamawa State capital. The Police PRO of the Adamawa State Police Command, Othman Abubakar, said although the murder was still being investigated, preliminary findings by the police indicated that it might be a case of armed robbery. He stated that this was contrary to reports in a section of the media that the murder was an attack by Fulani herdsmen. Meanwhile, a group, Garkida Development Association, has urged the police, Department of State Services and other security agencies to unmask the killers of the couple.